Transitions occur throughout life. Some are acknowledged as major life milestones (graduations, marriage, births, promotions). Others are met with nervous discomfort (dropouts, miscarriage, death, downsizing). Grief is a surprising, yet predictable, outcome of any life transition involving some type of loss. It is not reserved only for death and the loss of life. It can also occur with the loss of position, loss of support, loss of relationship, loss of comfort, loss of a dream, and so on. Grieving is most associated with emotions arising after the death of a loved one. But it is more insidious. It actually begins with the anticipation of loss. Notification of a terminal illness. Rumors of lay-offs and downsizing. A stalled career. The process accompanying dissolution and divorce. Professional and business failures such as bankruptcy or closing. Therefore, grief counseling is advisable prior to the actual event. In the case of dying, as opposed to waiting for death to occur, grief counseling prior to death can be helpful to not just the bereaved but the client as well. Grieving is a necessary and appropriate response to loss. The benefit of grief counseling is that you emerge emotionally more resilient. Grief and bereavement can be highly personal or involve a variety of friends and family members. Whether or not an event is as extreme as death, negative life transitions involve the loss of dreams, ideals, loving, support, and identity. Monica Vance has experienced a wealth of life transitions herself. Combined training and life experience allows her to identify with clients and address their needs appropriately. Hypnosis helps create a sense of peace and harmony so current challenges can be met and dealt with in a positive manner. Blockages reside in the subconscious mind and can, therefore, not be removed with conscious thought. That is why good intentions so often fall short. If you can conceive a life absent the difficulty you are currently experiencing, Monica can apply hypnosis in a way that makes changes toward your goals. 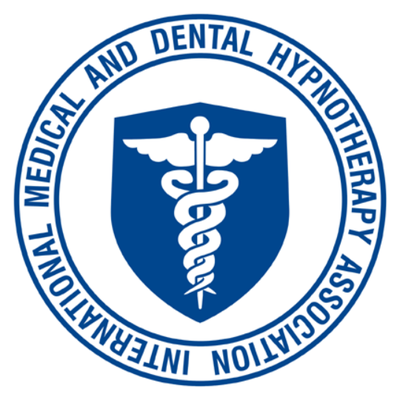 The wonder of hypnosis is that it is usually effective in producing the changes you desire within a small number of sessions.